drawing tutorials? How about reference photos? I offer 1-2 hour versions of my weekly videos to Patreon supporters for as little as $4/ month. 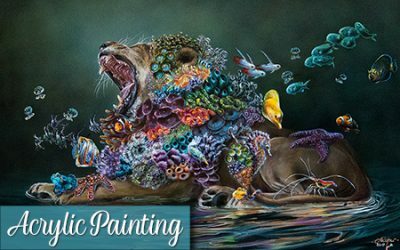 These videos include voice over tips and instruction to help you take your own artwork to the next level! Get instant access to all of my slower videos, past and present when you sign up. That is over 100 1-2 hour long tutorials to choose from!! 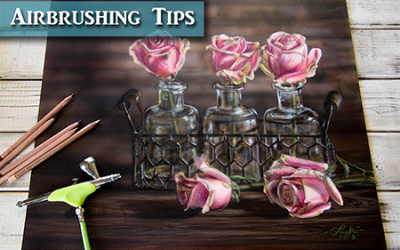 Tutorials rotate between Colored Pencil, Oil Painting, Acrylic Painting, Graphite, Inktense and occasionally new mediums. 5-10 high-quality royalty-free reference photos each month to use in your own art. Cancel at any time, there are no contracts! See all of my available Patreon videos! A sample of our past reference photos. This is a one of a kind original, not a print. It is a 18″ x 24″ acrylic painting $840, free shipping within the US. Only one is available, if you’re in love with this piece, don’t miss out! 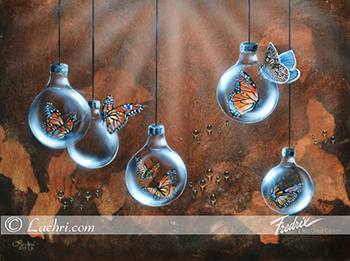 Add a one of a kind piece of art to your room! Buy it now or get more information here! Four ways to get the information you need! 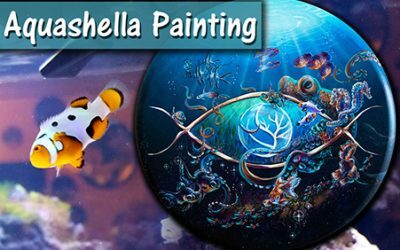 Looking for free art lessons? 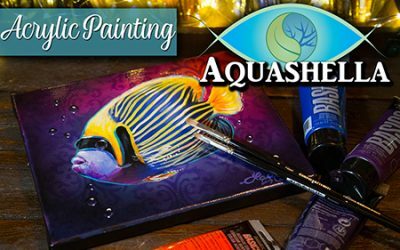 How about tips on your own art business? Livestreams where I answer your art questions while demonstrating painting or drawing. Are my weekly speed paintings and drawings too fast for you? Weekly 1-2 hour long versions of my weekly youtube tutorials where I explain what I’m doing. Royalty free wildlife reference photos to use in your own artwork. 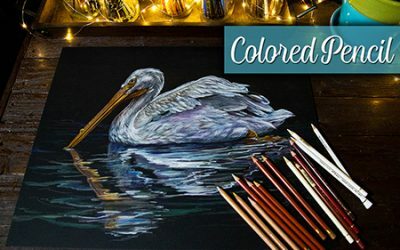 Are you a colored pencil artist? 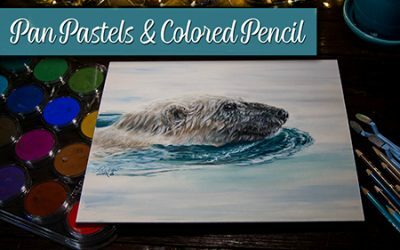 John Middick and I bring you a weekly podcast centered around colored pencils! 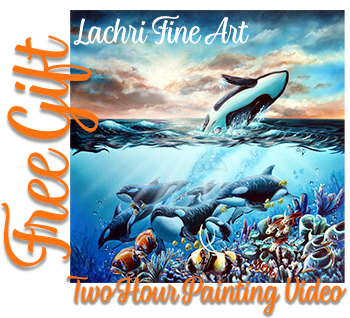 With 75 episodes, let us entertain, inspire and educate you while you work on your own artwork! Not sure where to start? Easily search my hundreds of blog posts and videos in the search box below!